Each site is designed to provide all the information your patients and prospects need to know to make their decision. Your patients and prospects can easily find, research and evaluate the procedure without getting lost in a maze of unrelated pages. There's no need to wait on your web developer or office admin to update your main website. Your new site is live in days, not weeks or months! Our team will handle your updates but you and your staff have full access if you prefer to update the websites yourself. We handle everything and we know how to position and market the CMA services. We handle the "heavy lifting" while you do what you do best! Gain instant online exposure with your personalized O-Shot® specific website. Each site is optimized for the highest local "findability" in your market area. Your website is the perfect online resource to send your patients and prospects. 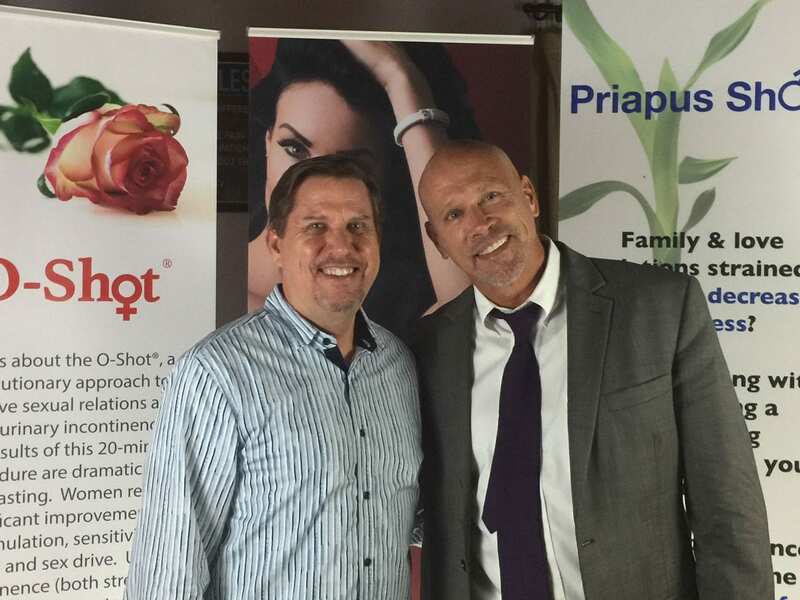 Your O-Shot® website will provide Interested prospects with all the information they need to "pre-sell" them the procedure. Save time, money and valuable resources. 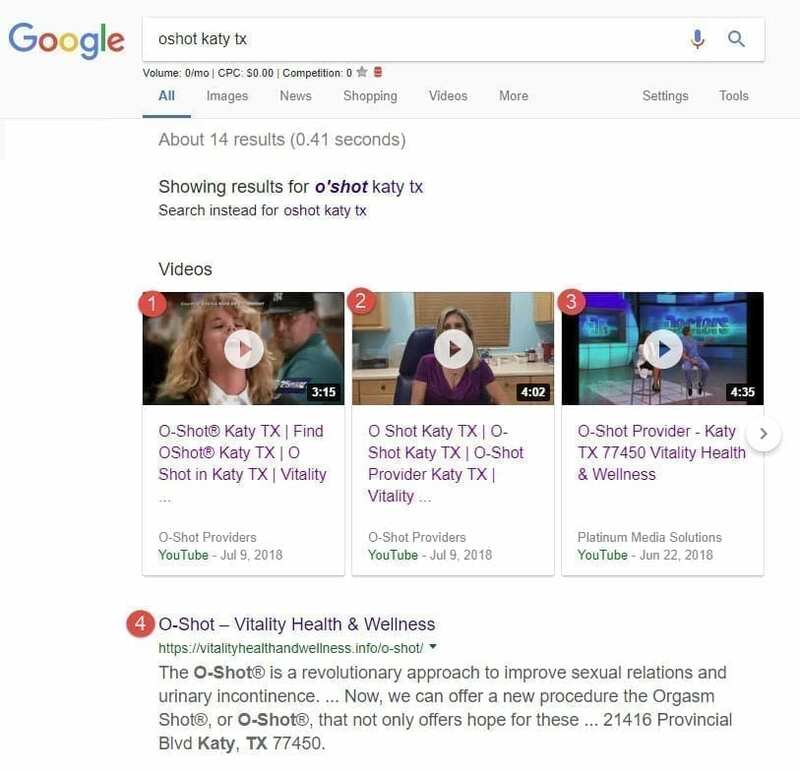 Avoid losing potential patients - Have your staff direct prospects to your O-Shot® website instead of attempting to explain the process themselves. Add your personalized videos for extra impact. Procedure-specific websites are favored by Google and other search engines because they focus on one particular topic. The entire website is designed to rank high in the search results when prospects are proactively searching for a solution to their issues or one of the Trademarked procedures by name. All content and every page is painstakingly optimized for maximum online visibility and findability. Your site will be more easily found online by interested prospects. A full featured, content-heavy site focused on a single procedure will build and strengthen your authority and credibility, leading to an increase in conversions. 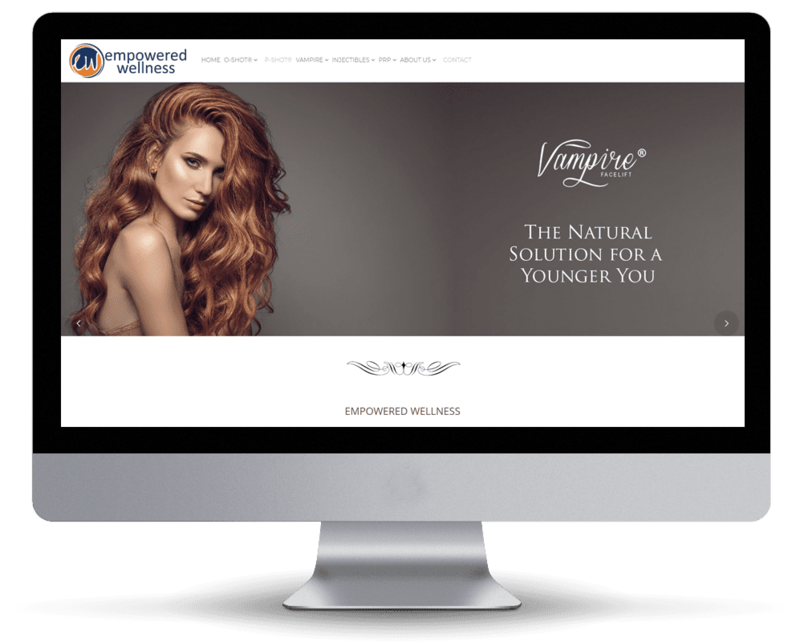 Showcase the entire suite of Vampire and PRP related services, all on a single stand-alone website. 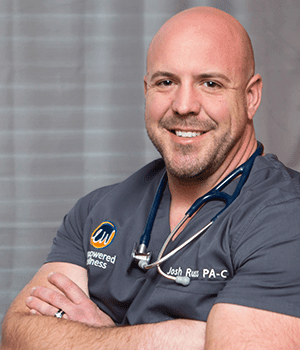 You'll not only gain additional online exposure but this is the perfect solution for ObGyns, Urologists, Family Practitioners, and Medical Professionals who want or need to separate their Med Spa, PRP, and Sexual Health procedures from their more traditional website. 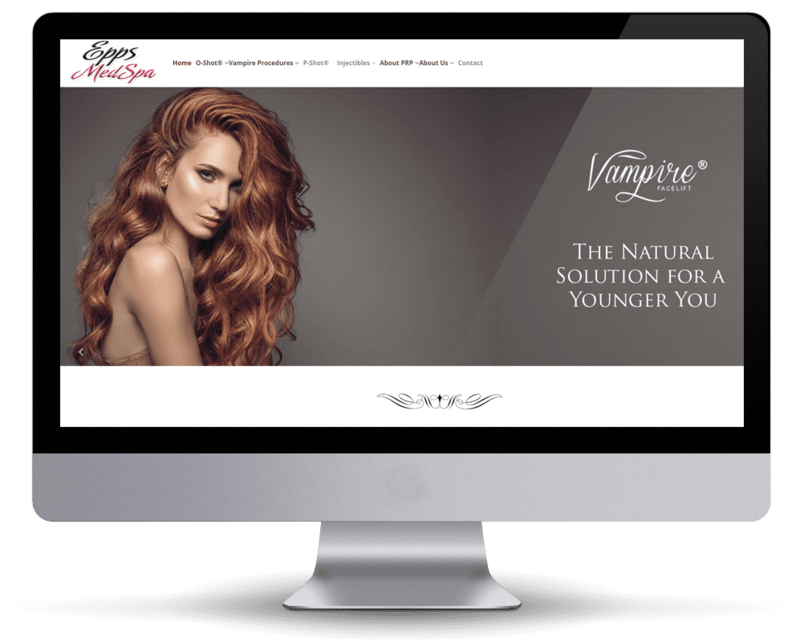 Showcase all Vampire related procedures on a single site. Separate your CMA services from your traditional website to gain exposure. Promote your CMA procedures to various audiences. Your fast, easy and affordable solution for an instant online presence while establishing authority and credibility in your market area. Don't waste valuable time, money, and resources hiring developers and waiting months for a new website. We'll have your new website ready in days, not weeks or months. Start your marketing efforts immediately with your personalized, full-featured, website showcasing every CMA related procedure. As a CMA Marketing Partner, we understand the CMA procedures and are constantly updating sites to reflect new procedures, offerings, news, content, and other updates. You're in good hands! As a full-service agency, we also offer complete custom website design, development, and marketing services. We'll work with you and your team to evaluate your needs and goals so we can formulate the best digital marketing strategy to ensure success. Complete website design and development. Full suite of digital marketing tools and services. Jumpstart your marketing efforts with a nationally syndicated press release. Our premium, multi-media press releases are guaranteed to be picked up and distributed to high authority media websites like ABC, NBC, CBS, and FOX affiliates throughout the US. We'll show you how to leverage each press release to build, strengthen and solidify a powerful and profitable authority position in your market area. 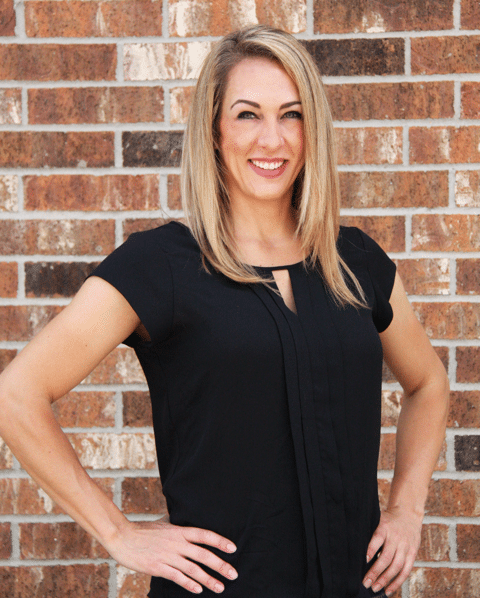 Authority marketing is one of the most powerful strategies to grow your practice. You'll gain wide-spread exposure while enjoying near-instant credibility from both prospects and current patients. Multi-media to include video when available. Build authority with prospects and patients. Dominate the search results using our secret formula combining traditional search engine optimization strategies with video and local optimization techniques. It's like PRP and a P-Shot® for your website! We'll have your website and online presence standing tall, front and center, ready for business in record time! Our proprietary process can have your practice at the top of the search results when prospects are proactively searching for highly profitable services in your market area. We'll help you connect with "high-intent-to-purchase" patients in a matter of days and weeks, not months and years. Proprietary process designed for CMA members. Results in days or weeks, not months or years! Quickly position your practice in the search results. Dominate and OWN your market area! 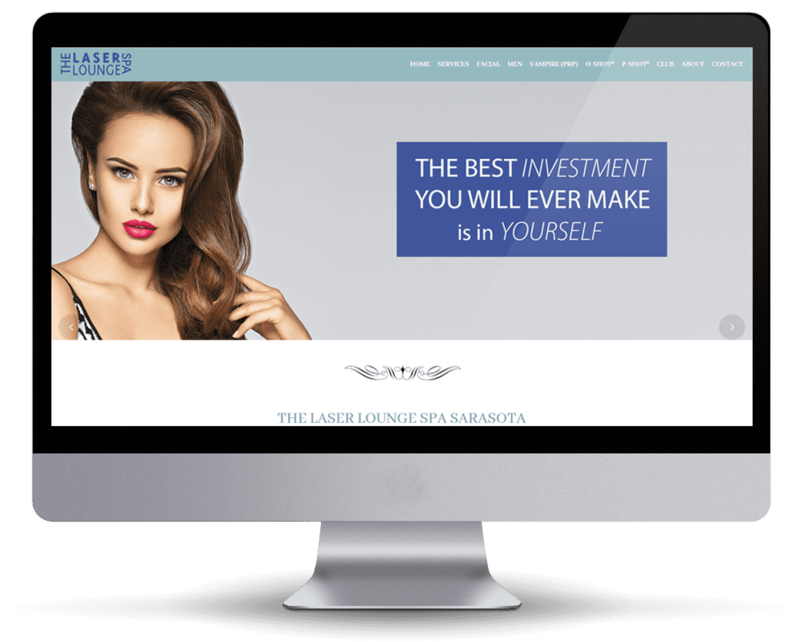 "We purchased five websites and couldn't be happier with the design and functionality. I've never seen sites crafted like this for our industry. They're absolutely stunning. Our patients love them. We get compliments nearly every day!" "We wanted a new design with bold branding. Something modern and edgy that reflects our personality as well as the results our clients expect from our med spa procedures. We are extremely happy with the new site!" * After 12 months, you own the website. We will continue to host, maintain, back-up, upgrade, and update the site for the same low monthly fee on a month to month basis. After the initial 12 month period, you are under no further obligation. Your message was successfully sent! We will respond shortly.